You can use the sidebar for additional information. If you choose to change the information from page to pages, then you will need to make this an editable region. 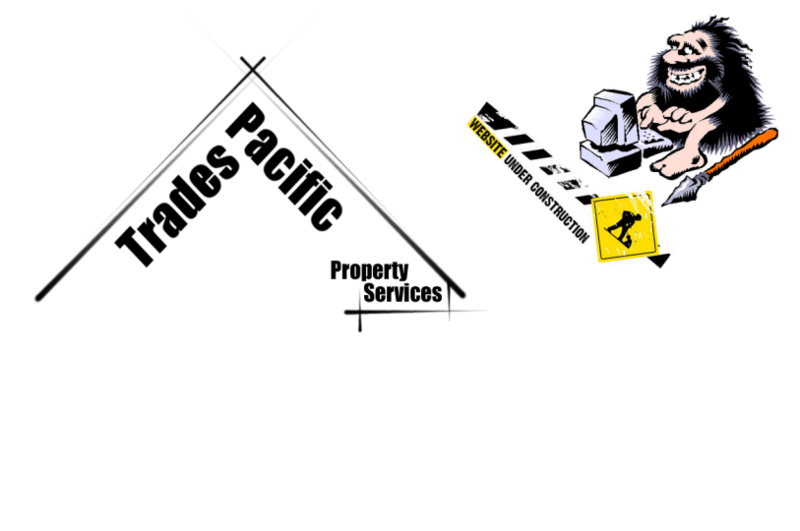 Copyright © 2015 Trades Pacific Property Services. All Rights Reserved.